Want to see NCAA College Basketball with VIP Tickets? Millionaire Concierge’s can get you NCAA Basketball tickets. No matter what team you are rooting for, be sure that you’ll be doing it in style. See tomorrow’s future stars today, as you experience these games like you never have before. Since the first national tournament, the National Invitation Tournament in 1938 in Madison Square Garden, NCAA basketball has become a highly successful organizations. Many say that NCAA basketball is far more exciting than even the NBA, we’ll make you be the judge as you watch court side. Enjoy champagne and cocktails like your favorite players while hanging out in a VIP lounge. What are you waiting for? Call us today, and we’ll make it happen! 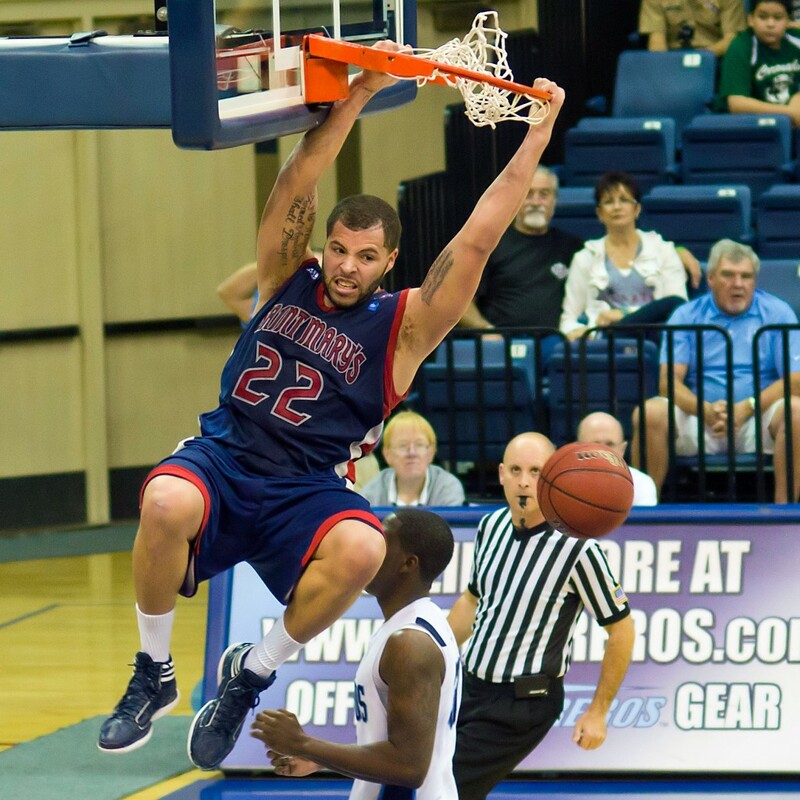 Why should the game be the only exciting element of your College basketball experience? When you enlist the services of Millionaire’s Concierge, we can arrange world-class hospitality before and after the event. No matter what your desire, we are here to accommodate you. Let us know what your dream College basketball experience would be, and we’ll do the rest! 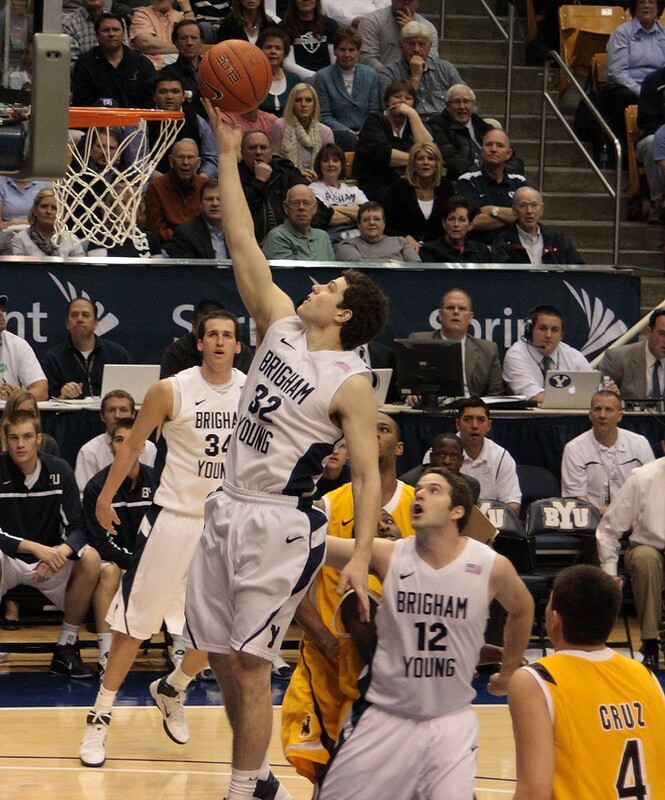 The College basketball season is an annual occurrence that usually takes place between November to April. In order to accommodate you, please provide us notice of what games you’d like to attend, at least a few months in advance. 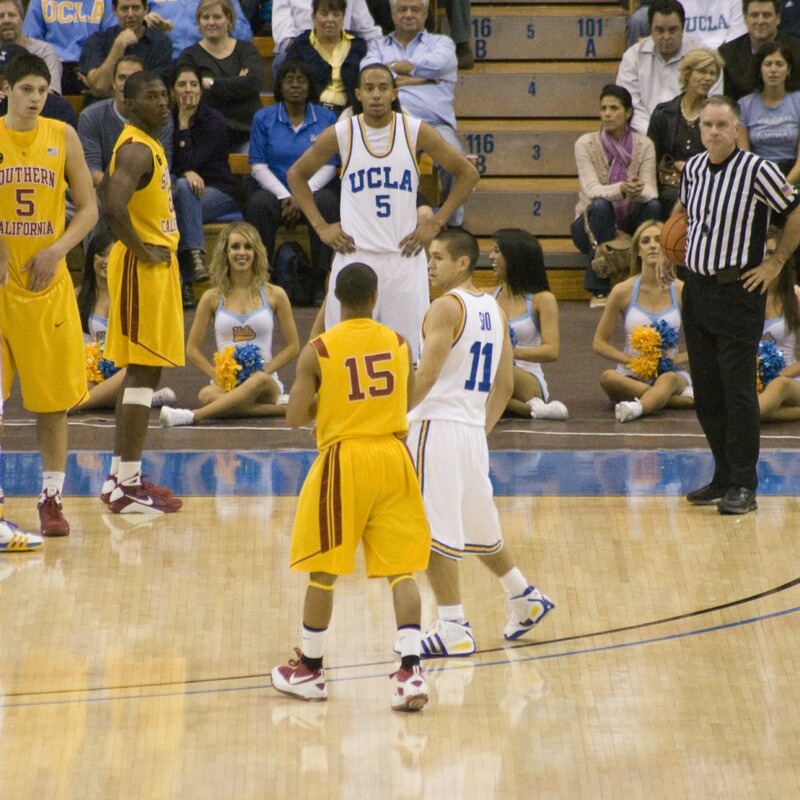 We have a wide selection of College basketball tickets which include front rows and court side. Whether you want to be within in yelling distance of the coach or seated behind the bench, we can get you there.